It’s April, and our recent bounty of rain has blessed Sonoma County with a green and blossoming spring. The hills, vineyards, orchards, creeks and rivers are all brimming with color, water, and frog choruses. Once again, the Association of Writers and Writing Programs (AWP) annual conference coincides with the first-of-the-month post for the Literary Update. Among the many featured presenters are Claudia Rankine, Elizabeth Alexander, W.S. 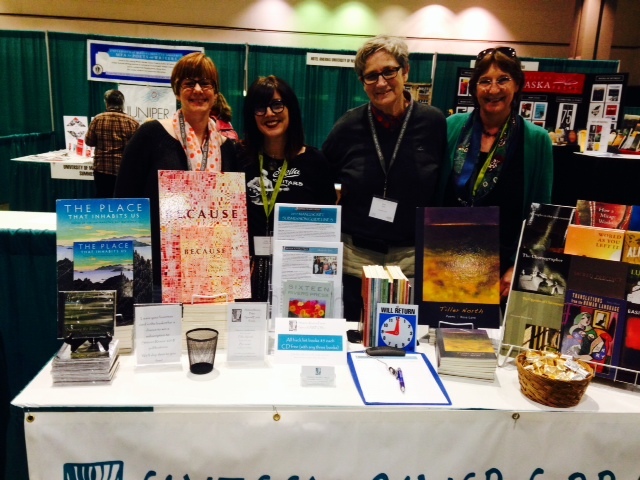 Di Piero, Naomi Shihab Nye, Judy Grahn, Juan Felipe Herrera, Joyce Carol Oates, and D.A. Powell. Since the conference this year is in LA, lots of local folk will be attending, and I hope to see many of you there. I’ll send an addendum to the post once I’m there, and Jo-Anne will bring you up to date with her announcements before this post finds its way to you. The 17th annual gathering of the writers is underway in downtown LA. Sonoma and Marin counties are well-represented with Dana Gioia, Greg Mahrer, Iris Dunkle, Gwynn O’Gara, Kathleen Winter, Patti Trimble, Jodi Hottel, Phyllis Meshulam, Jean Heglund, Erin Rodoni, John Johnson and myself (Terry Ehret). There may be more locals I haven’t yet run into, but with 12,000+ poets, novelists, memoirists, playwrights, translators, publishers, academics and wandering bards, we may only have time to wave across the convention lobby or the book fair aisles. As one presenter reminded us, April is not only National Poetry Month,but also Alcohol Awareness Month, and Irritable Bowel Syndrome Awareness Month. Any connection may be purely coincidental. Keep an eye out for ways to celebrate this. Here are a few of these from our calendar page, where you’ll find more details and many more events throughout the month. Saturday, April 2, 10:00 a.m.-4:00 p.m. Second Annual Sonoma County Local Author Showcase and Symposium at the Rohnert Park-Cotati Regional Library, co-sponsored by Creative Sonoma. Thursday, April 7, 7:00-9:30 p.m. California Quarterly is sponsoring an evening of poetry, featuring readings by poets whose poems have appeared in recent CQs. The public is invited. Sausalito City Hall/Library, 420 Litho Street, Sausalito. Sunday, April 10, 2:00-4:00 p.m. Salon on Adrienne Rich at the Sitting Room in Penngrove. Barbara McCaffry and Susan Miller lead a session on Adrienne Rich in honor of National Poetry Month. Thursday, April 14, 7:00 – 9:30 p.m. Why There Are Words Literary Reading Series presents “Rhyme or Reason,” featuring the following acclaimed authors: Amanda Conran, Stefan Kiesbye, Allie Marini, Nayomi Munaweera, Barbara Roether, Kathleen Winter, Katie M. Zeigler. Doors open at 7:00 p.m.; readings begin at 7:15. $10. Sunday, April 24, 2:00 p.m. Fourteenth Annual ukiaHaiku Festival. At SPACE Theatre, Ukiah. April 23, 2016 marks the 400th anniversary of William Shakespeare’s death. To honor him, SRJC’s Theater Arts Department is presenting a saucy “Shakespeare Cabaret” and one of his most popular comedies, Twelfth Night. You will be transported back to Elizabethan England with this traditionally-staged production—re-creating the custom of male actors playing women. Huzzah! “Shakespeare Cabaret” will be performed at Newman Auditorium on Mon April 4, 2016 at 5:30 and 8 PM General $15. Students & Seniors $10. Recommended for ages 10 and above. 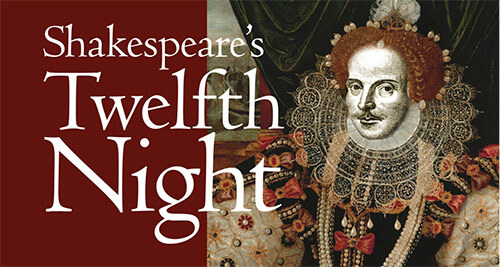 Twelfth Night performances: April 22, 23, 28, 29, 30, May 5, 6, 7 at 8:00 PM; April 24, 30, May 7, 8 at 2:00 PM. A special 3:00 PM performance is scheduled for Sunday, May 1 as part of SRJC’s Day Under the Oaks. This production features professional musicians playing Elizabethan music on period instruments, including the lute, hurdygurdy, krumhorn and sackbut. 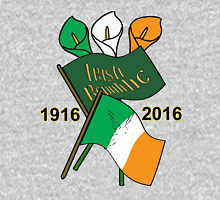 April 2016 is also the 100th anniversary of the Irish Easter Uprising. Thousands of soldiers marched solemnly through the crowded streets of Dublin on Sunday to commemorate the 100th anniversary of the fateful rebellion that reduced parts of the capital to ruins and fired the country’s flame of independence. The uprising was commemorated in poetry by W.B. 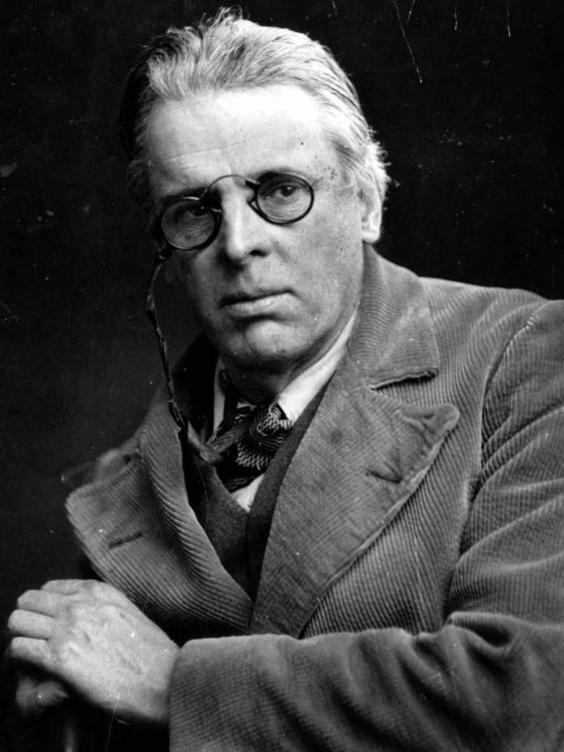 Yeats, whose “Easter 1916” is our poem for April.